He performed in his first recital a couple of weeks ago, playing “Leaf Pile” a special fall song for the residents at St. Andrew’s Terrace. 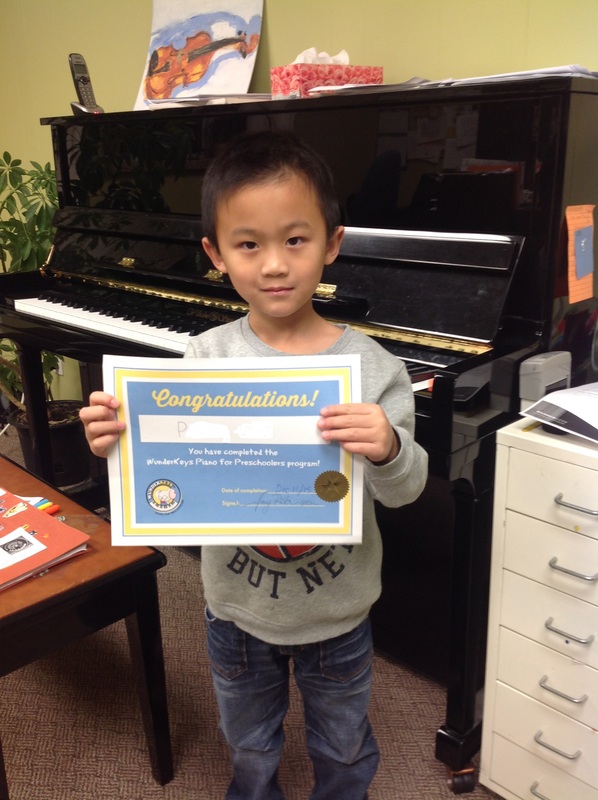 I can’t wait to continue with your piano lessons in the new year Peilang! You should be proud of all your hard work in Wunderkeys. Here’s our video from the end of book 1. And here we are at his last lesson, after trying Jingle Bell Bop just twice.